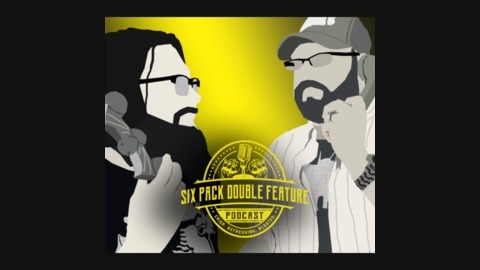 A bromance between two friends where the movies really tie the podcast together. Where Travis and Nathan give you their Top 5 list, and then add one more. 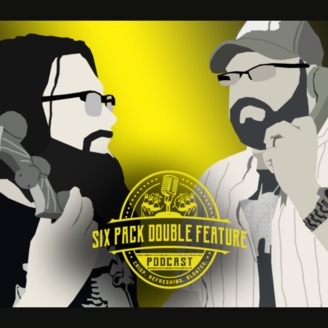 This week the guys hit the road for their final episode of this Pick 6 season and talk about their favorite road trip movies. (*) This symbol represents Travis’s cop-out moment, where he can’t commit to a single movie.